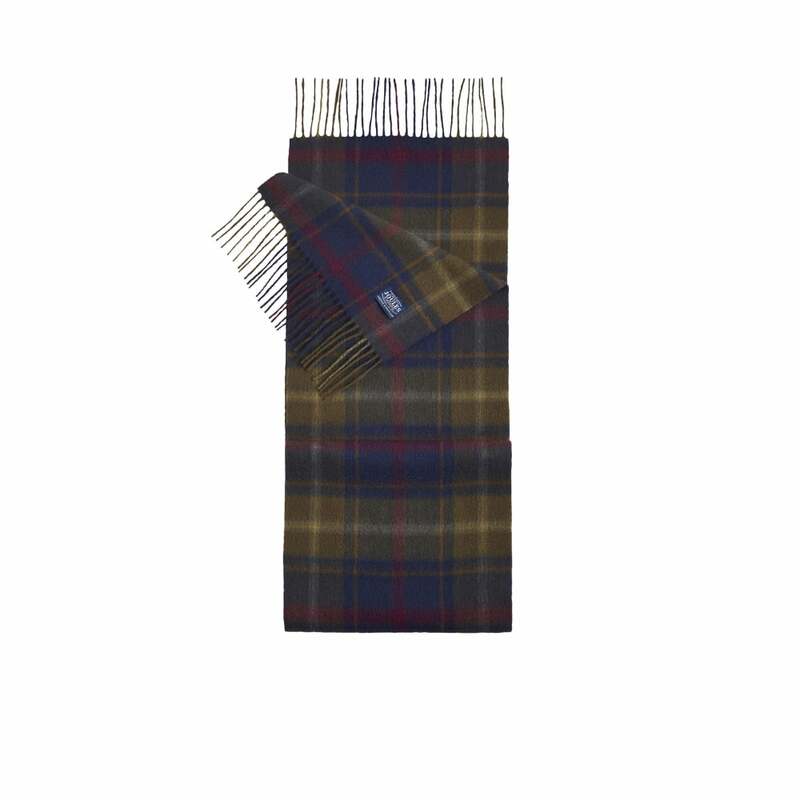 Crafted from super-soft wool this scarf really is an essential for cold winter days. Available in autumnal checked pattern this really is the scarf you can wear with anything. Why compromise style for warmth when you can have both?